So I shortened my display name and made a post about it so everyone knows I'm the same person. With everyone showing longass names, I had to go against the grain. 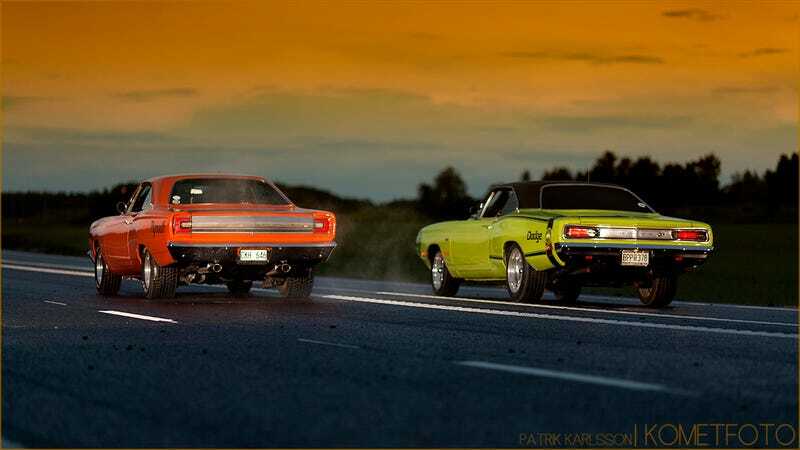 Have a pair of Mopars.